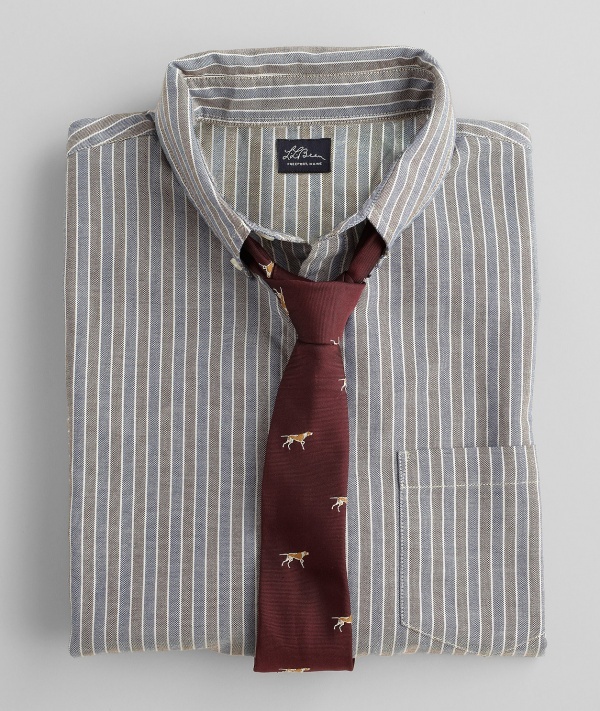 We’re pretty big fans of the whole ‘rustic-animal-print’ thing, so these print neckties from L.L. 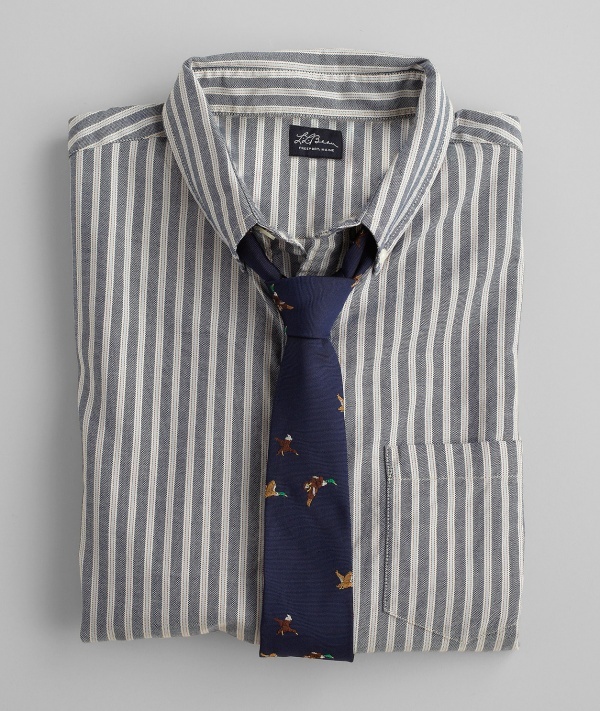 Bean‘s Signature line hits all the right buttons for us. 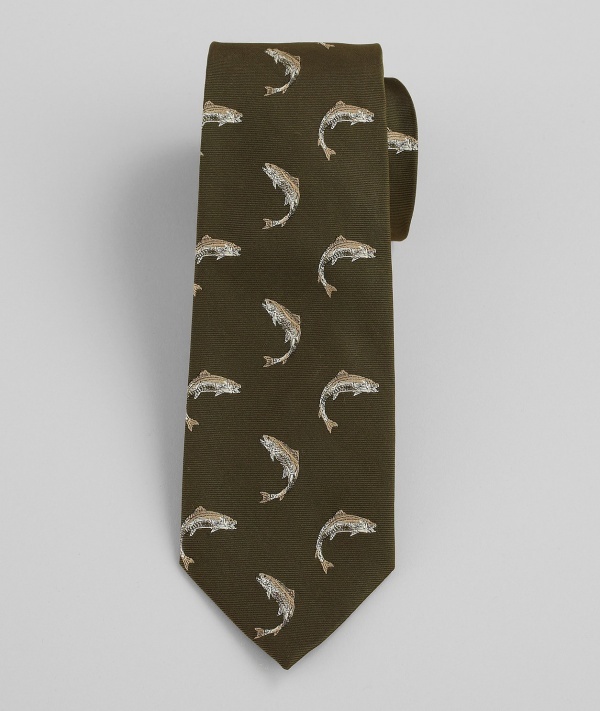 Three options are here, with ducks on a field of navy, beagles on a deep port, and trout on a deep woods green. 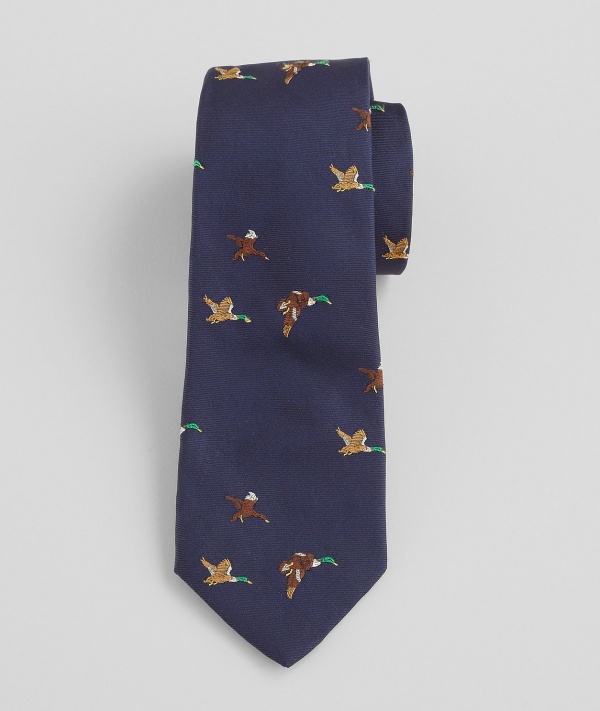 Each tie is made in America from pure silk, and they’re all available online now. 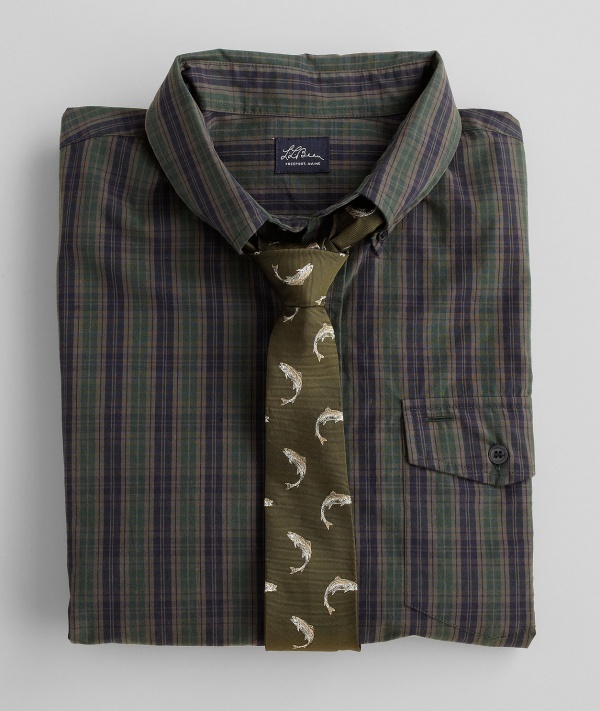 This entry was posted in Accessories, Ties and tagged Bean Signature. Bookmark the permalink.